What to expect from CES 2016, tech companies will face criminal charges in the event that they notify users of UK government spying and is planned obsolescence something which companies should get away with? 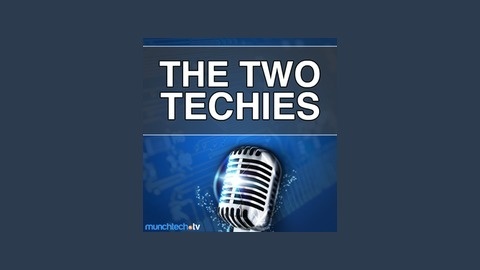 If you're listening on the go, check out munchtech.tv/mobile to find out more about our mobile applications. Enjoy the show? 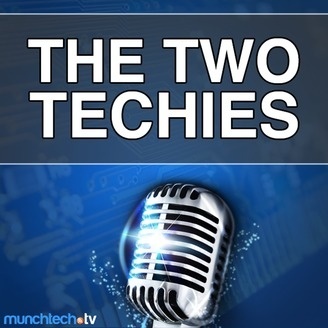 We'd appreciate if you could leave an iTunes rating or review to let us know!